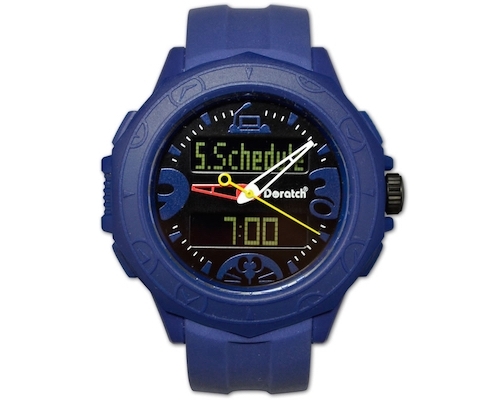 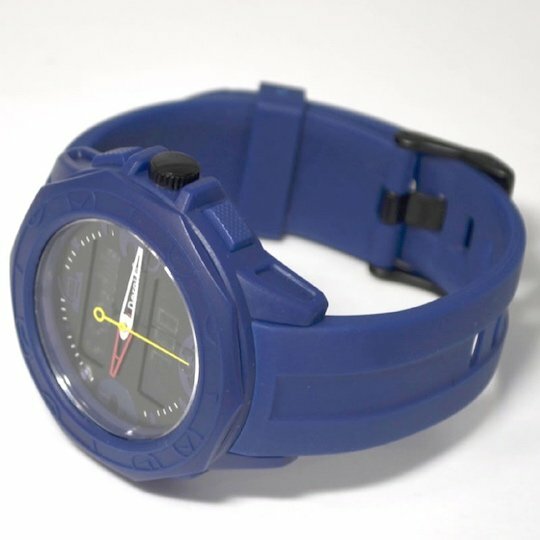 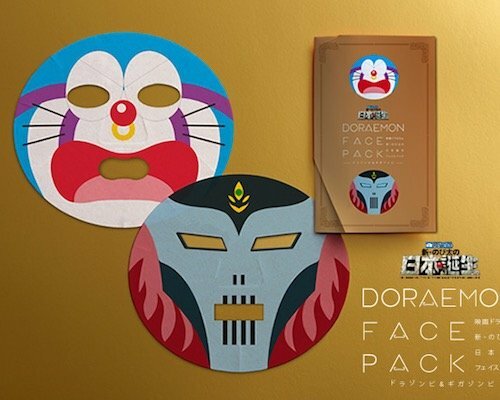 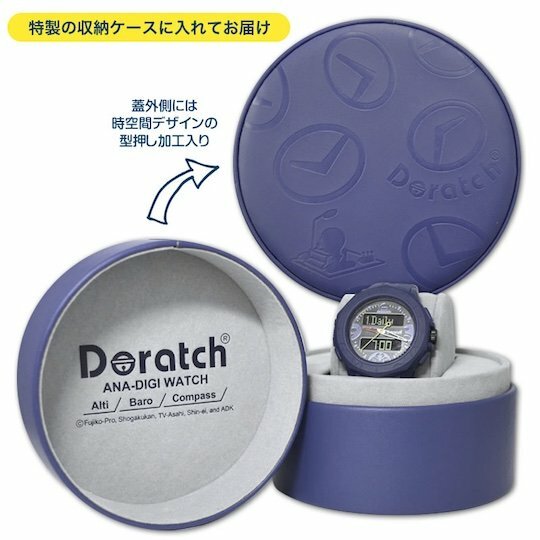 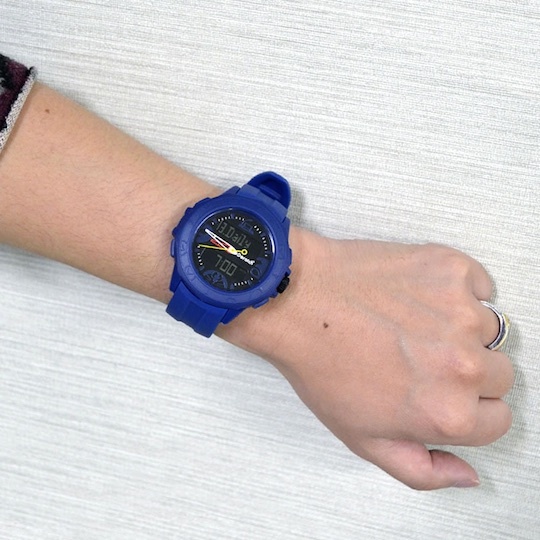 The Doraemon Doratch Ana-Digi Watch is a durable analog wristwatch that will be a must-have for any Doraemon fan. 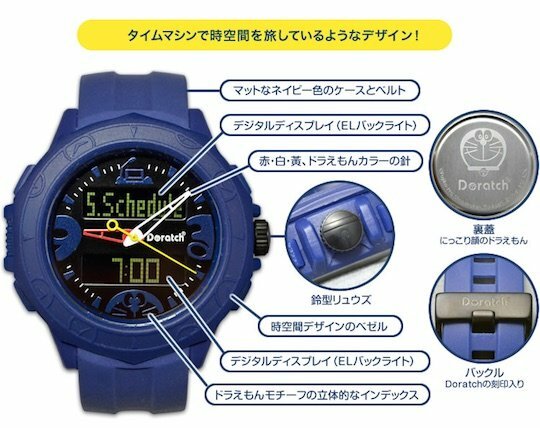 The bulky, blue watch features a range of functions, including a chronograph, barometer, compass, altimeter and alarm. 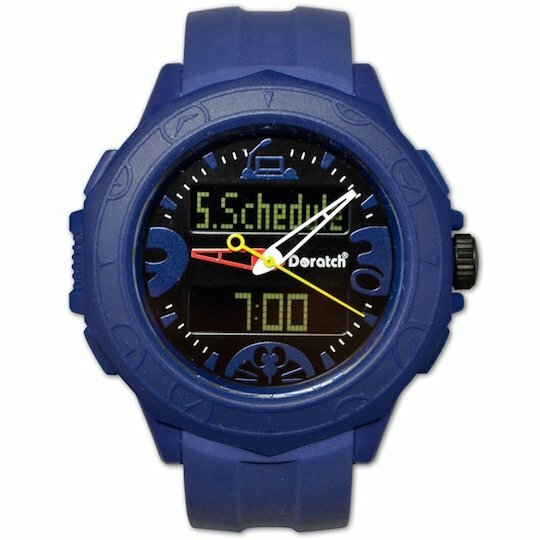 This makes it ideal for youngsters who also love the outdoors. 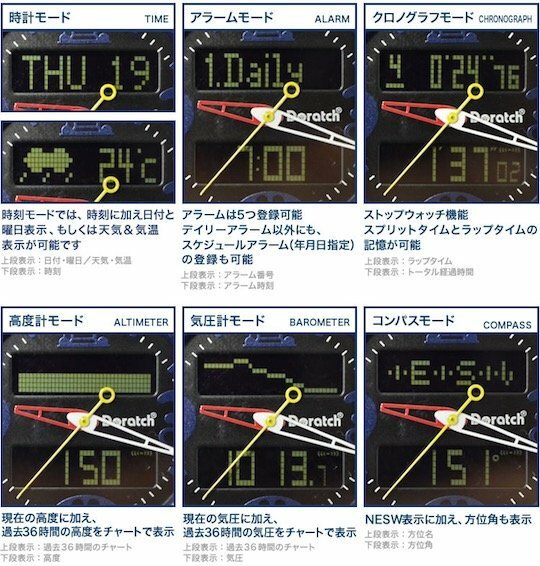 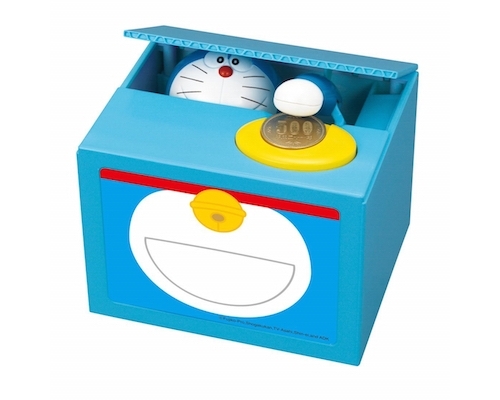 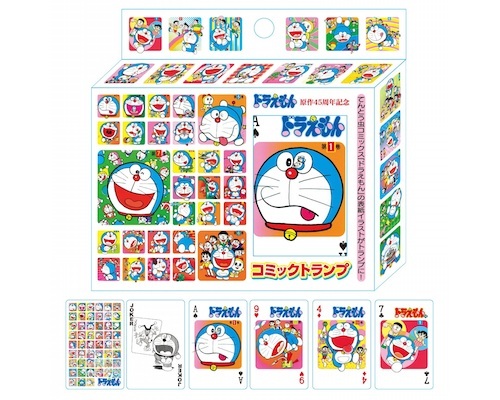 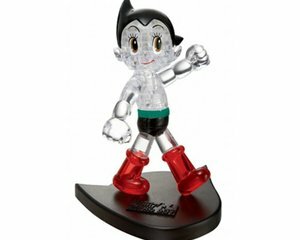 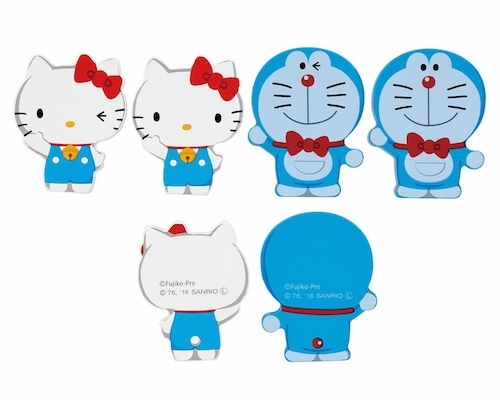 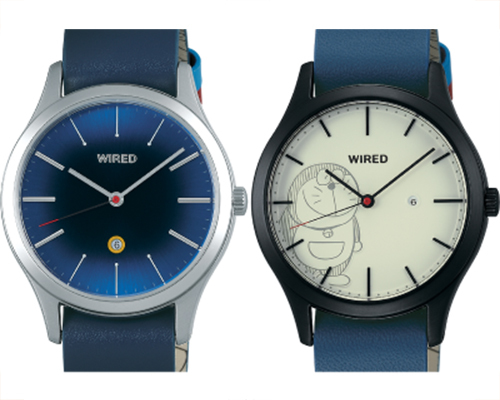 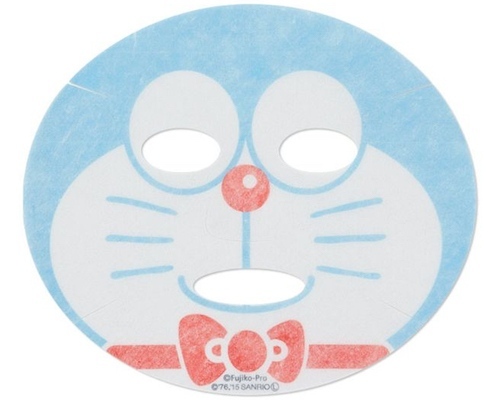 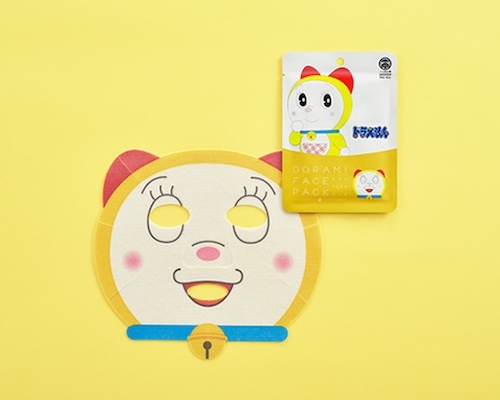 The Doraemon theme is integrated into the watch design in all sorts of neat ways, including the colors of the arms and the face, which has Doraemon poking up to look at you.